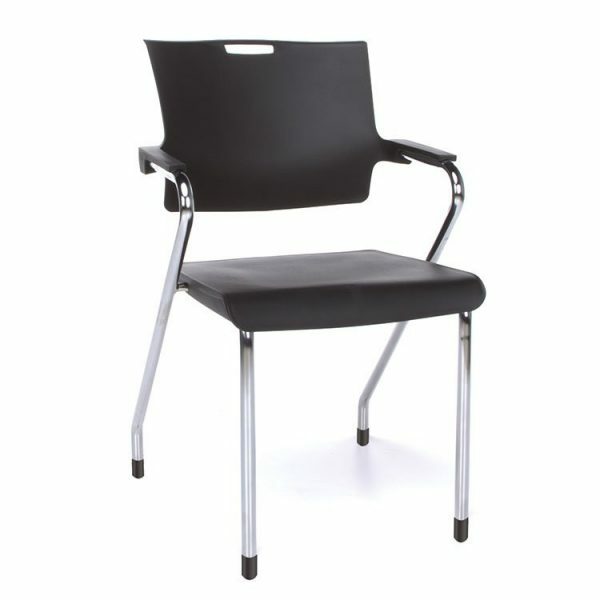 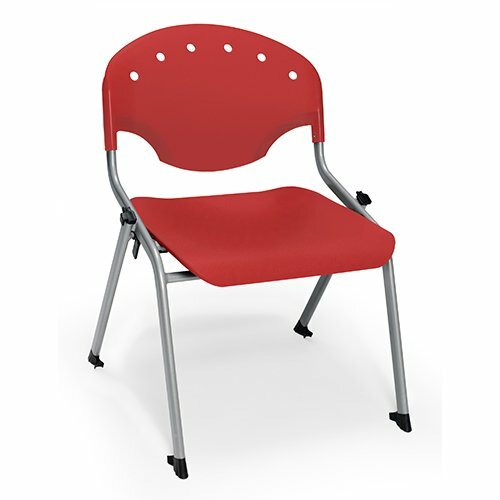 Fluid lines enhance every curve and edge of the unique and clean design of our stacking chairs. 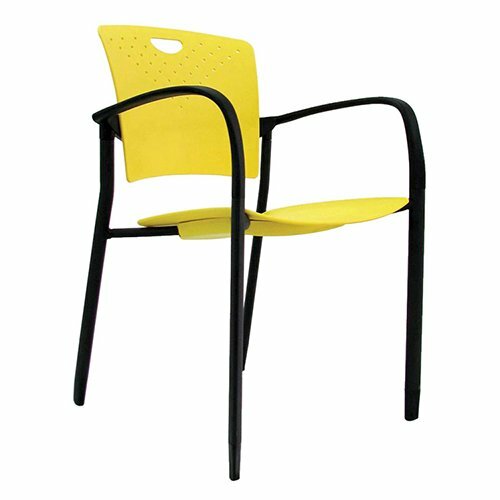 The stack chairs cradle the body without hard angles or sharp corners and delivers a fresh contemporary look to any workspace. 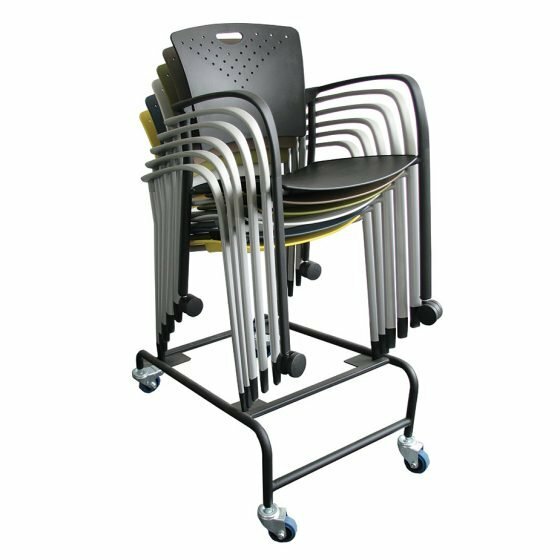 Stack your chairs independently, or on a dolly to transport in a snap from conference room to work group, or from dining room to activity center.